This student’s reflection on how blogging impacted her writing was the impetus that brought about the most significant changes in my middle school English curriculum. 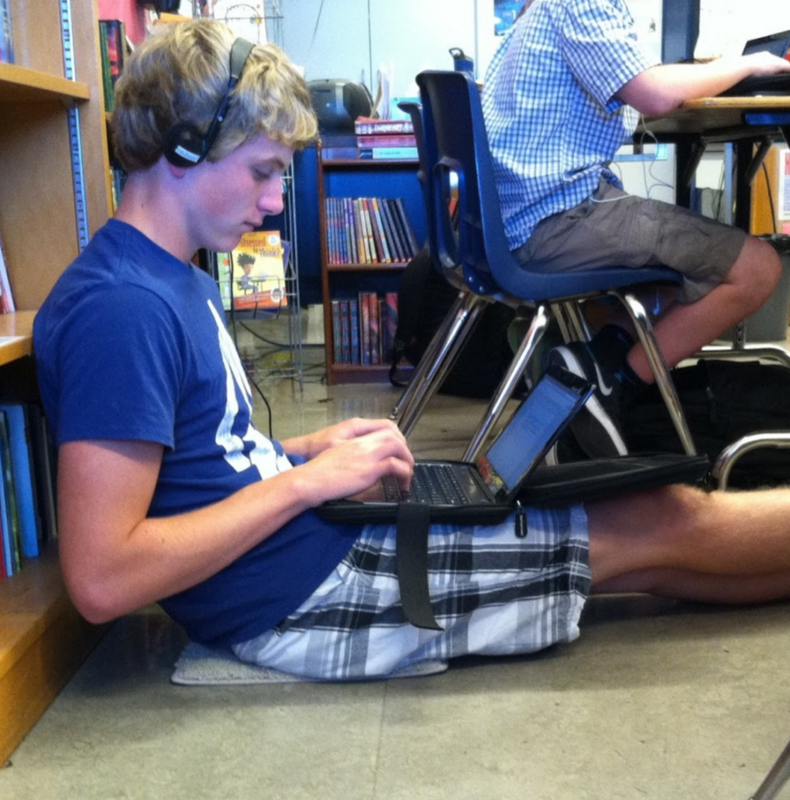 I had already discovered that when students learn to write in digital spaces like Google Docs, they also learn to read and respond appropriately to one another’s writing (via comments), work productively in shared digital spaces, and revise their writing during the process in response to teacher comments. Moving their writing to blogs added that critical component of a meaningful audience, and my students’ responses to it was significant. 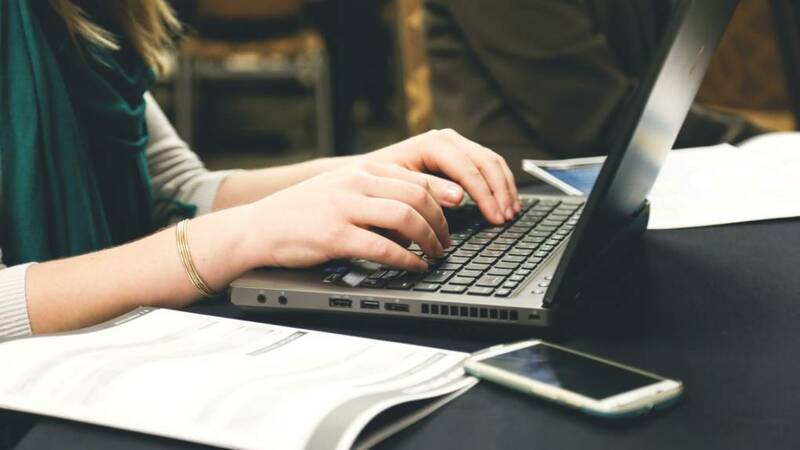 But digital spaces like Docs and blogs offer little improvement to the writing experience if students aren’t fully engaged in the writing itself. Do they have some say in what they write? Do they feel connected to the topic? Do they discover that sweet spot of challenging work that with support is also accessible? 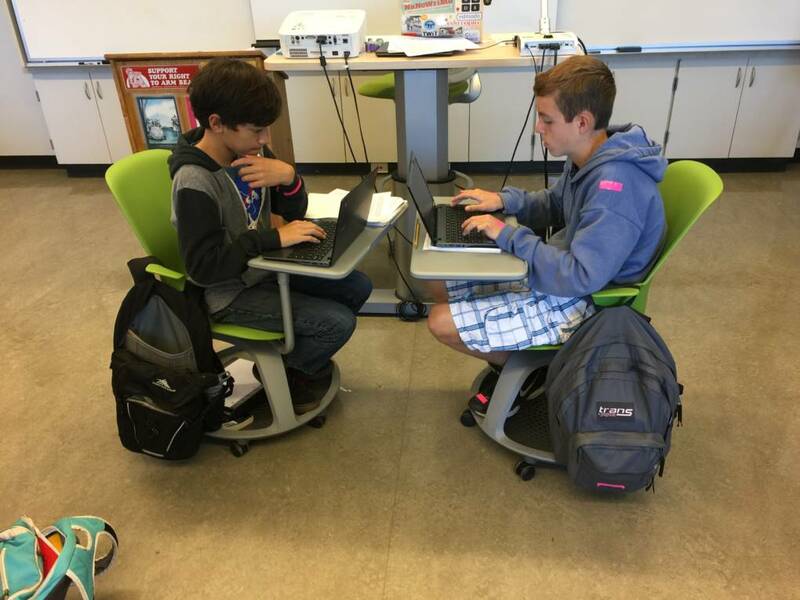 Then I discovered NaNoWriMo (National Novel Writing Month) – “a fun, seat-of-your-pants approach to creative writing” that specifically calls upon those willing to accept the challenge, my 8th graders for example, to write a novel in the month of November. Although the novel that students write during NaNoWriMo is a very rough draft, some students continue the process until they have a final draft worthy of publication. And thanks to CreateSpace, an online self-publishing site owned by Amazon, some of my students are now even selling their novels online. Now that’s about as real-world as the writing classroom can get, right? To help teachers who have never written a novel guide their students through the brainstorming, outlining, plotting, and writing of their first novel, the NaNoWriMo website from the Young Writers Program offers teachers a wealth of resources, including free common-core aligned curriculum and student workbooks. What if everyone who participates in some kind of online conversation (think of all those comment threads…) had first learned how to do so with a teacher’s guidance through engaging school work? What a civil, collaborative, respectful world we could be! 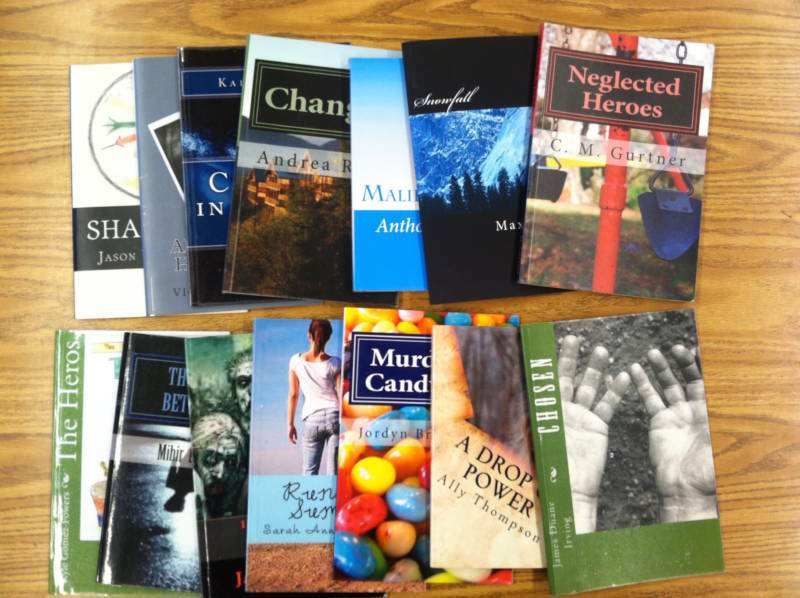 My students’ responses over the past six years have shown me that not only are they up for the challenge, they are far more confident and competent novelists than I am. 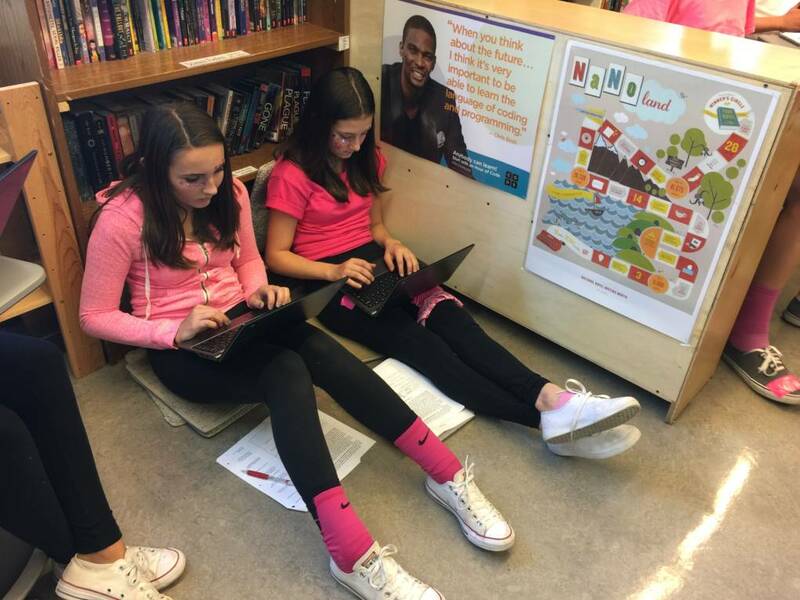 NaNoWriMo offers students the perfect combination of student voice and choice, compelling challenge, digital writing, publication, and so much more. Traditionally writing has been a solitary activity, but NaNoWriMo has turned it into a world-wide challenge within an enthusiastic community of WriMos who discover the power of online writing, forums, feedback, and publication. What better way to teach our students a myriad of digital literacy skills than through such an engaging, rewarding writing project? If you would like to learn more about bringing the NaNoWriMo challenge to your students, check out my NaNoTeacher website here, follow my blog here, and contact me on Twitter @LAMBRADLEY. Prev Lesson Plan: The Trials of Marvin Mutch Next Should Algorithms Be Used to Predict Criminal Behavior?